Transform your recyclables into a positive revenue stream. 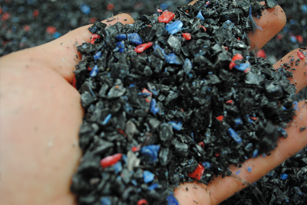 For many businesses, material waste negatively affects their bottom line. It does NOT have to. 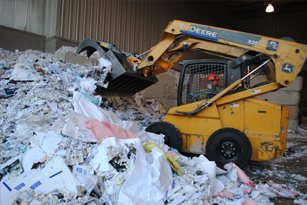 At General Mill Supply, we specialize in designing turn-key recycling programs that help convert your scrap paper, plastic and metals into a source of revenue. Looking to see what we materials we currently have on hand? Click the the link below to view our current inventory of paper, plastic, and metal recycleables on sale. Analyze, design, and implement turn-key recycling program to handle all scrap materials being generated in most efficient and effective way. Provided for recycling programs to help handle materials being generated or for purchase by the unit. Ship your materials in dry bulk tankers or transfer from a dry bulk loader to gaylord boxes. Provided pick-up of scrap materials within 48 hours guaranteed. Size reduction and color segregation. Whether it’s a small tote for office paper, a small dumping hopper for metal, or a compactor for cardboard, we can source your facility the appropriate units for material handling. We understand the importance of destroying your documents in a secure and proper manner. Photos/ receipts of destruction on request. Downstroke balers, compactors, granulators, strapping choppers, etc. all can be installed by our certified machinery handling partner. Machines maintained by GMS. Certified scale on multiple hi-lo’s to ensure proper grading. Each Gaylord of material weighed individually. Repair and/or replace broken doors and handles to optimal working condition for any size/brand bin. Provide trailer at your facility to help utilize your floor space and handling. When trailer is full, we switch it out with an empty in a timely manner. End of year clean-up or plant closing? General Mill has a proven track record of helping remove a variety of recyclables from facilities during end of year clean-ups or plant closings providing rebates to companies in several cases. From fortune 500 companies to small businesses, we can serve your recycling needs. Many companies that pay to have recyclable waste hauled away are missing a great opportunity to actually increase their own net income and become an active participant in reducing the negative impact of waster on our environment. 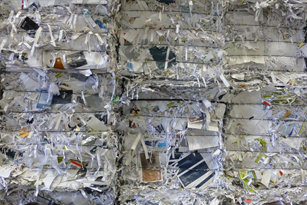 General Mill Supply recovers and reprocesses paper, plastic, and metal waste products into raw material form that can be used by plastic molders and paper mills to manufacture products. 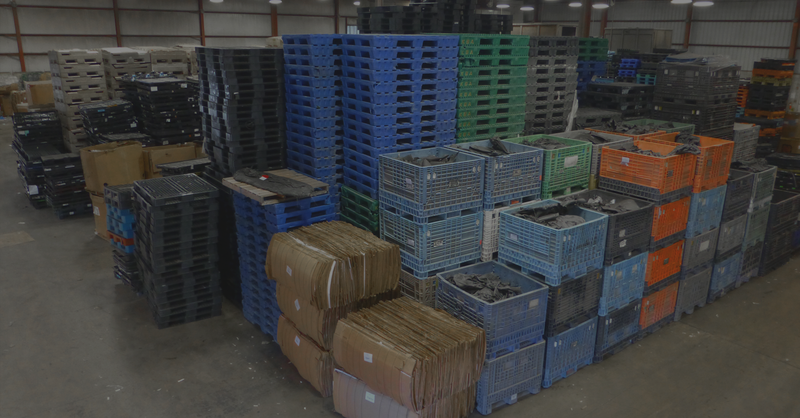 Our goal is to be able to find the market for your recyclable waste while generating revenue for your business, which in turn reduces landfill volumes, reduces cost and improves the environment. General Mill Supply Co. handles all of our recycling needs. They were extremely helpful in setting up our recycling program and supplying us with various types of containers. They are very reliable and extremely easy to work with. 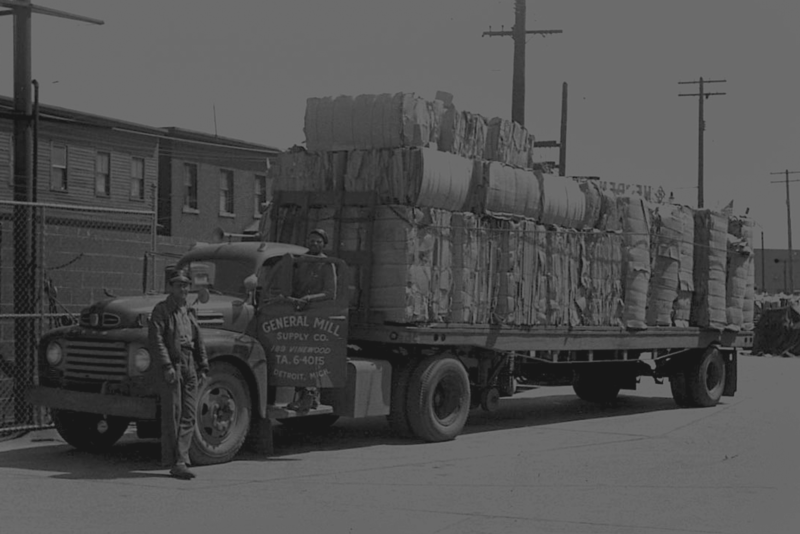 Established in 1917, General Mill Supply is a fourth generation family owned business. We are a waste management consultant, processor and reseller that services the industrial and commercial customers in addition to a variety of end users who utilize recyclable materials. 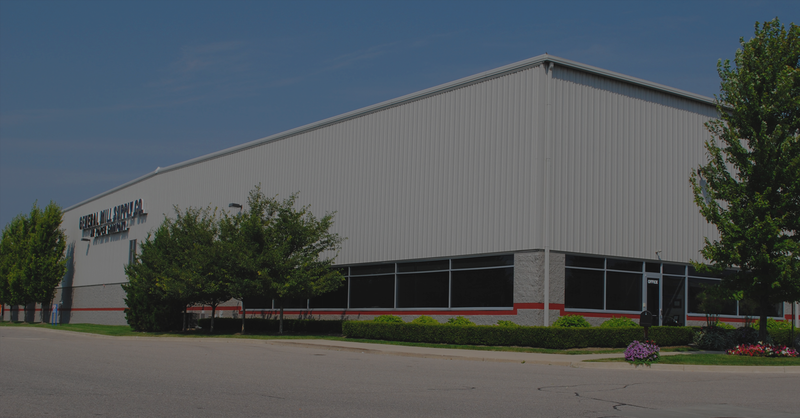 Our company thrives on the principles of integrity, quality service, dependability, and perseverance. © 2018 General Mill Supply Co. All Rights Reserved.